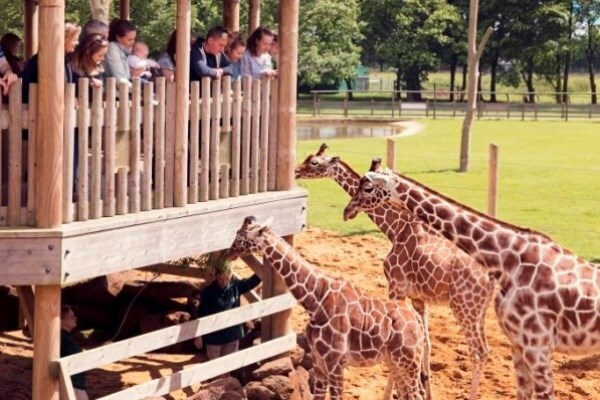 Treat someone specialto a day of discovery at the UK’s largest Zoo with this exciting gift experience. Explore ZSL Whipsnade Zoo’s 600 acres of breath-taking scenery,3,300 unique creatures and 205 different species any way you like; take an eye-opening ride through wild animal territory on the Jumbo Express steam train, drive your own car for an up-close experience, take the Zoo Shuttle Bus or just simply set off on foot for an adventure you will never forget. A truly amazing array of incredible exhibits awaits you, including Cheetah rock, Giraffe Heights, Passage through Asia and Lions of the Serengeti. 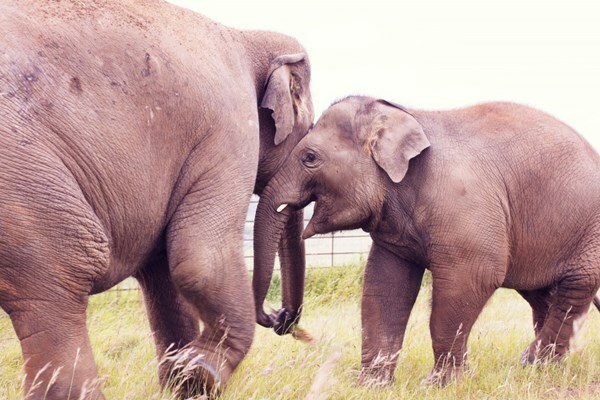 Keep your eyes peeled for tigers, chimpanzees, giraffes, penguins, zebras, red pandas, rhinos and watch out for the Zoo’s majestic Asian elephants on their daily walk around the Zoo!